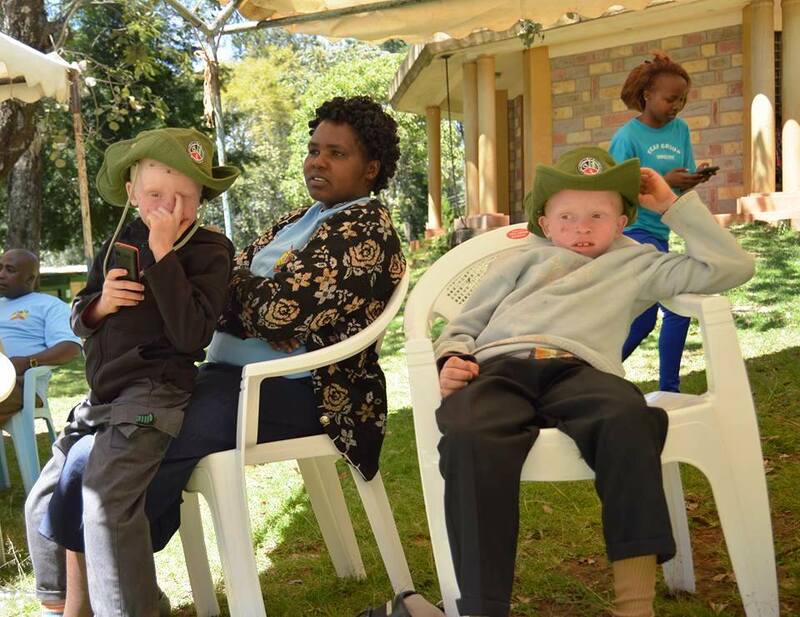 The International Day of People with Disability was marked in Baringo at a ceremony held at Kabarnet, Museum grounds. The observance of Disability Day aims at encouraging a better understanding of people affected by various forms of disability as well as helping members of the so­ciety to be more aware of the rights, dignity and welfare of people with disabilities. It also raises awareness about the benefits of integrating disabled persons into every aspect of life, from econom­ic, political, social as well as cultural. CEC for Education, Sports, Culture and Social Services, Thomas Ole Nongonop said the County Government is keen on mainstreaming and conducting an intensive awareness in the societyespecially in rural areas on the im­portance of inclusivity and empow­erment of PWD’s so that they can be accorded an opportunity to take part in active roles as equal citizens. Gender based Violence (GBV) greatly attributed to gender beliefs has continuously undermined women and girls particularly in pastoralist communities and mar­ginalized society.